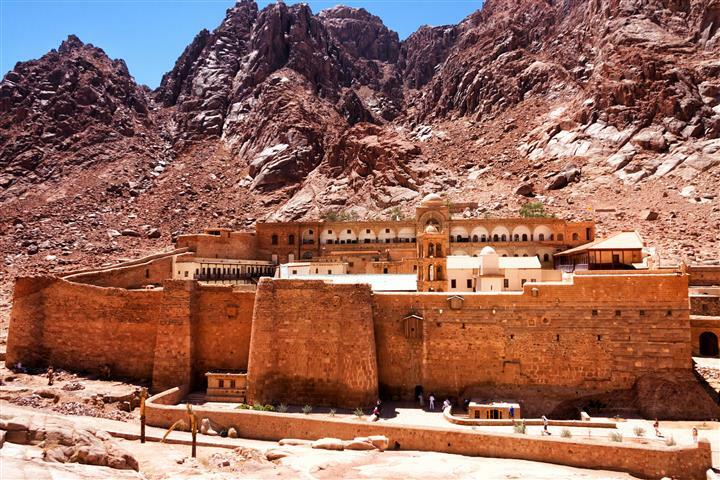 St. Catherine's is the oldest working monastery in the world today. It has the largest collection of Icons in the world, a large collection of mosaic art, and chalices. The collection dates back to the 5th and 6th centuries. A city has grown around the monastery with hotels and swimming pools. Mt. 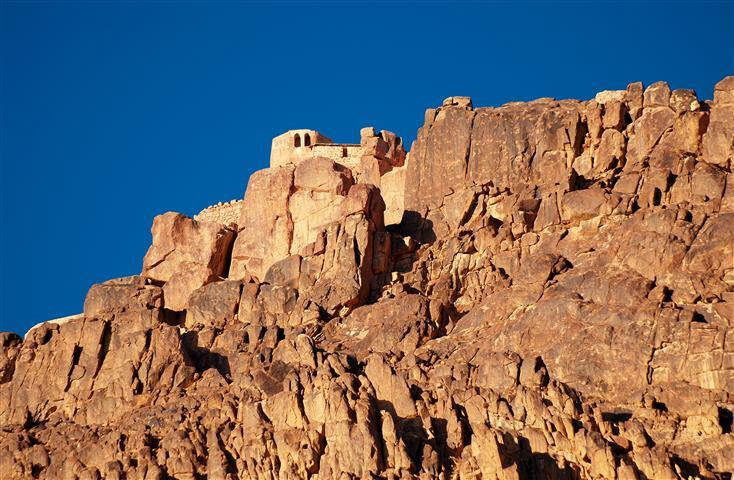 Sinai is the mountain where Moses was said to have received the Ten Commandments. 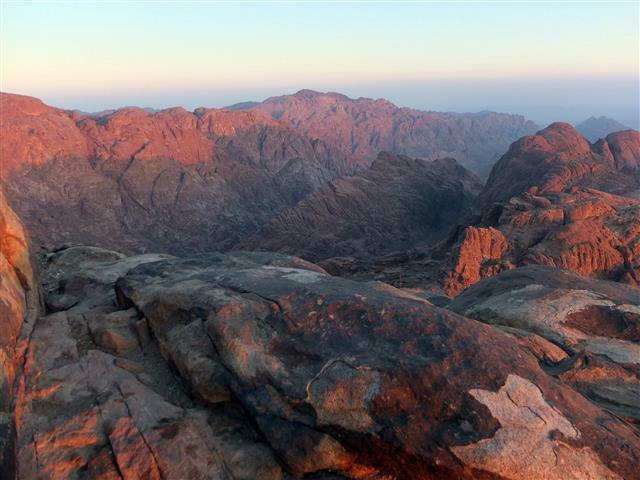 There are 2 ways to climb Mount Sinai, there is the long route, which takes about two and a half hours on foot, although you can ride a camel up. Then there is the steep route that is more direct. It is call the steps of penitence, and it is in a ravine in back of the monastery. 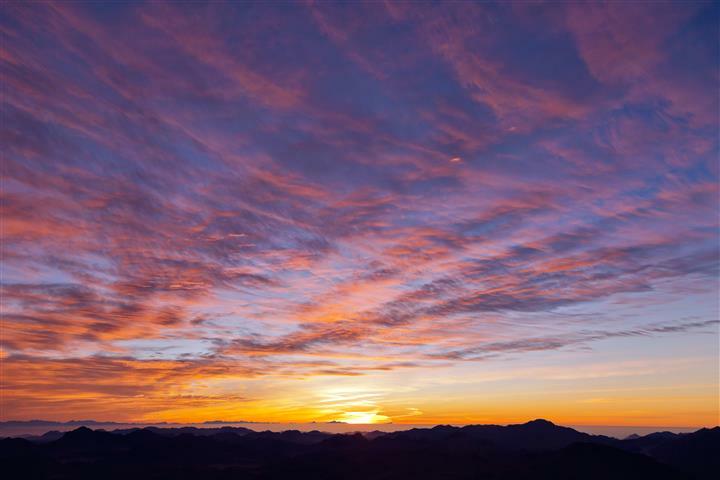 07:30 AM - Pickup from the Eilat airport and transfer to Taba border. 08:00 AM - After crossing the border we will start to drive to Santa. It is about a 2 hour drive. 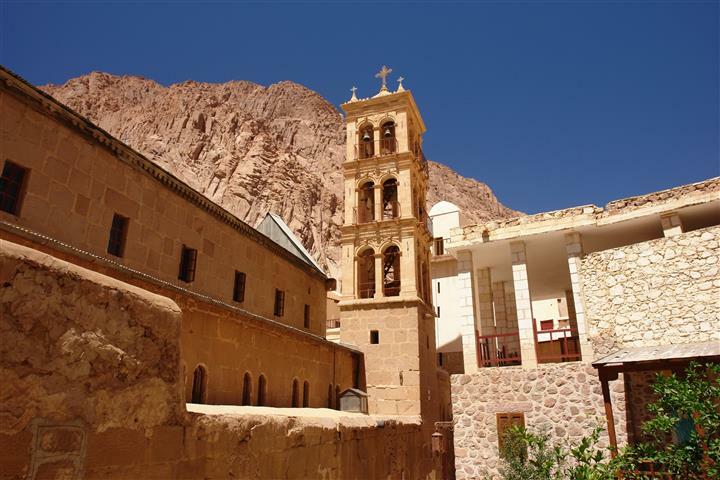 10:00 AM - Visit the Monastery & Mount Sinai. 09:30 PM - Flight back to Tel Aviv. Flight time is aproximate. 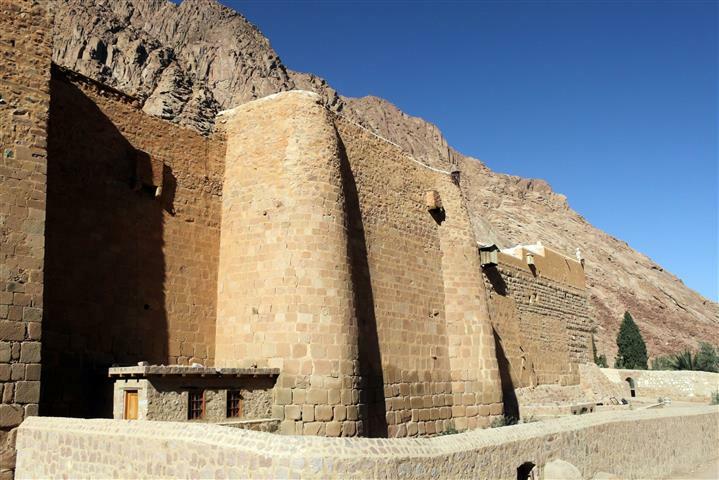 Transfer from Eilat hotels to Taba border and back including our assistance. Egyptian English speaking tour guide (More languages are optional). Israel and Jordan border taxes + transport to the border - ($65 collected in cash at border). Visa to Egypt - ($50 collected in cash at border).